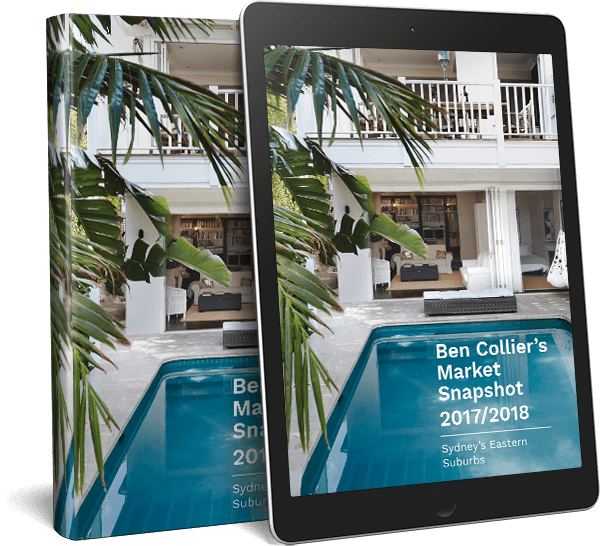 In late September, the Australian Financial Review (AFR) reported that, over the last 16 years, Australia’s record house price has increased from $20.7 million to around $100 million. This almost five-fold increase means the ultra-prestige market is certainly not experiencing flatter market conditions. In fact, while it’s a market that goes in fits and starts, there is more action at the very top end of town then there has been for some time. In 2002, iconic Elizabeth Bay mansion Boomerang set Australia’s record house price when it sold for $20.7 million. At the time the price tag was considered astronomical – even though Boomerang is no stranger to records, having been the first house in Australia to sell for over $1 million in the 1970s. Fast forward a decade and a half and that record sales price has been exceeded almost five times over. Australia’s newest most expensive home is Fairwater, Lady Mary Fairfax’s former 8000 square metre Point Piper estate, which sold for just shy of $100 million September 2018. This was a big jump of almost $30 million on the previous record, coincidentally held by the property next door, which sold for $71 million in early 2017. It shouldn’t come as any surprise that these high-end sales are in Sydney’s east or that they’re being paid for historical properties with large land size and jaw-dropping views. But when it comes to the very top of the market, there are some factors that affect sale prices that don’t apply to other market segments. For starters, once you’re in the ultra-prestige market, uniqueness matters. Every sales record holder is essentially a “one of a kind”, representing the very best the market has to offer. Second, ultra-prestige properties routinely take a lot longer to sell than properties in lower price brackets. There are typically fewer buyers looking at any one time, and their requirements can be far more specific. Third, and, on the flip side, these buyers can tend to be cash buyers and are unaffected by changes to lending criteria and other market fluctuations. So once they find the perfect property they can – and do – move very fast. And this year the market for prestige properties has been quite hot. Fourth, they’re more likely to include expats and overseas buyers, alongside an increasing pool of local buyers, so you need to market the property internationally as well as at home. And with the falling Aussie Dollar, we’ve seen more expat enquiries at the prestige end of the market. And finally, while some prestige properties are listed publicly, many of the high-end luxury sales occur off-market. As reported in the press last weekend, we recently sold the prestige estate “Rona” at 2 Ginahgulla Road, Bellevue Hill. The property was on the market for two years, not an unusual amount of time for such unique real estate. It stands on 5,700 square metres and has only exchanged hands three times since it was built in the 1880s. The sale price is confidential, but it met market expectations for a property of this stature. This year we’ve also broken a suburb record in Centennial Park with the sale of 44-46 Lang Road and set a new per square metre rate in Paddington. In addition, we also sold 157 Queen Street, Woollahra for over $16 million in June 2018 which is the highest price this year for the suburb and the second highest price ever achieved in Woollahra. In short, the prestige market is healthy and there are plenty of buyers out there purchasing prestige properties in the millions, often in cash. Should You Sell Now Or Wait Until The New Year?